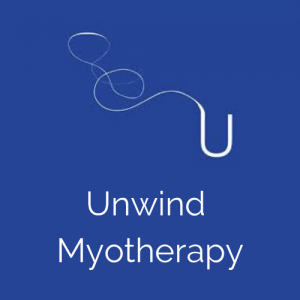 When you’re looking for professional Myotherapists in Hawthorn and North Balwyn, contact the friendly team at Unwind Myotherapy. Myotherapists are soft tissue specialists who have extensive experience in pain management, trigger point therapy, cupping, manual lymphatic drainage, and sports massage therapy. Myotherapy is the evidence-based assessment, treatment and rehabilitation of musculoskeletal pain and associated conditions. Our friendly team are more than happy to discuss your needs and work with you to help you feel your best. 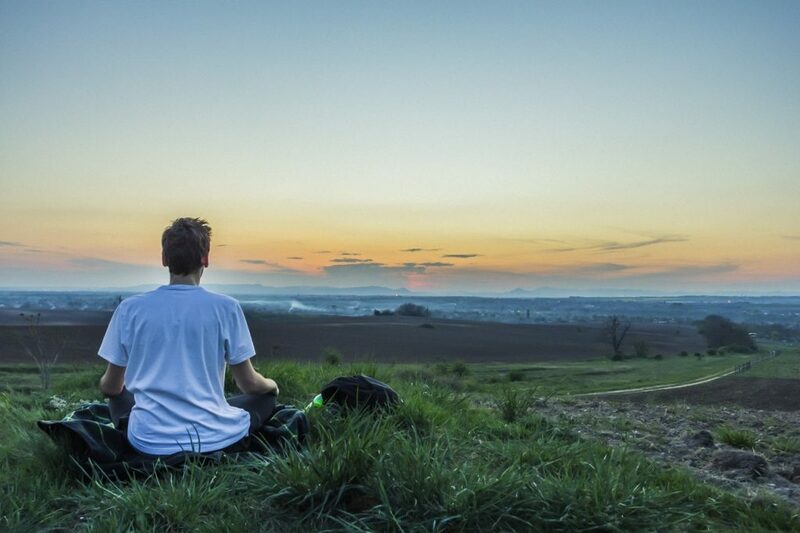 To find out more about Myotherapy and how it can benefit you, call us today at our North Balwyn office on 03 9859 8811. Or, book online now. 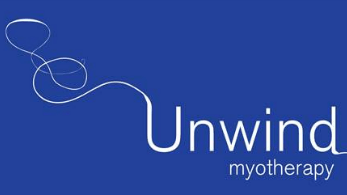 When you choose Unwind Myotherapy, you’ll always have our friendly team here to help you. We are here to offer you support and advice on all of your pain management and injury-related needs. Our team are dedicated to providing better myotherapy services to the Melbourne region. 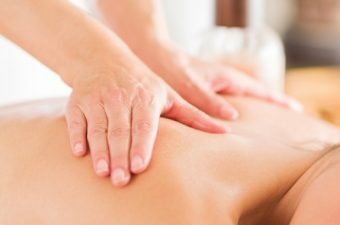 From Myotherapy and Remedial Massage to Lymphatic Drainage and Pregnancy Massage, our experienced and skilled Myotherapists are here to assist you with your needs. Find out more about what a Myotherapist does and how we can help with muscle pain, pain management and much more. When choosing a Myotherapist for your rehabilitative or preventative needs, choosing someone who is highly experienced is important. 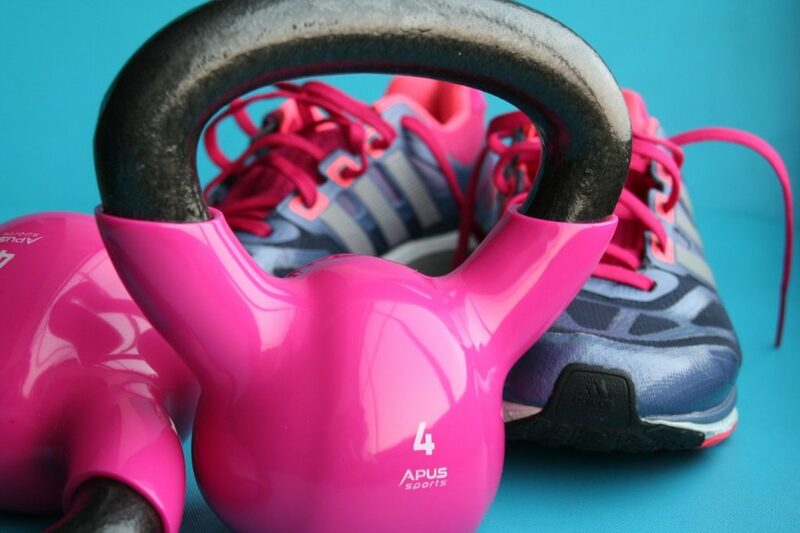 At Unwind Myotherapy, our team are highly experienced and have the best skills when it comes to muscle pain and prevention. 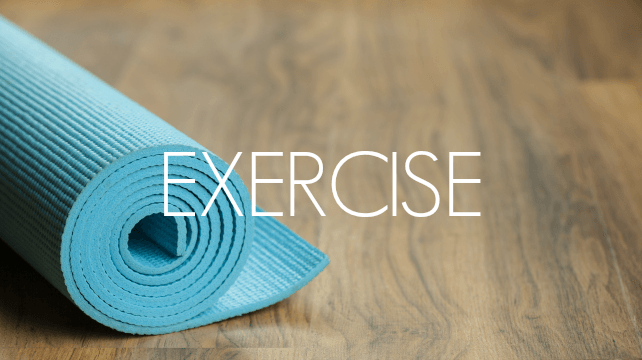 Myotherapists are muscle specialists who use a variety of techniques to decrease muscular pain, and restore and maintain the healthy integrity of muscles. 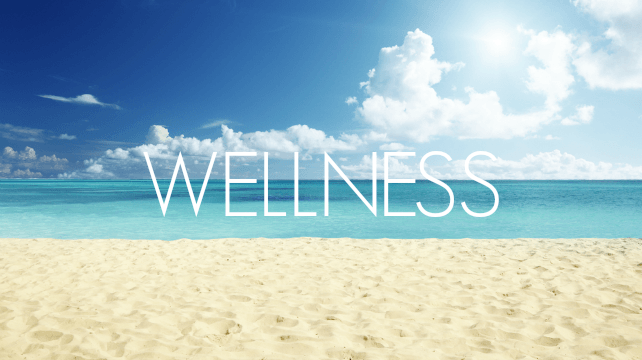 Remedial Massage is massage that is aiming to remedy an issue, and has a similar approach to Myotherapy in this regard. MLD is a light-pressure massage performed in a particular sequence to encourage the flow of lymphatic fluid throughout the body. We have been caring for our clients in Hawthorn and North Balwyn since 2006. 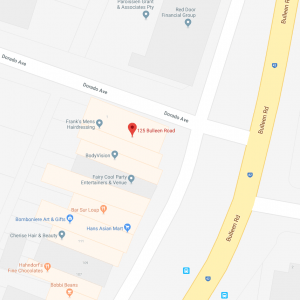 No matter where you are in the Melbourne region, we have two convenient locations for you to choose from. 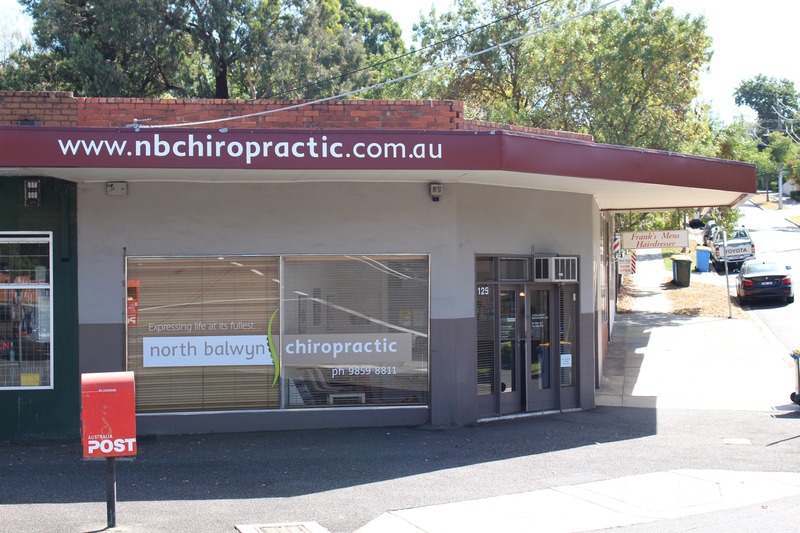 Come and visit us at our North Balwyn office at your convenience. Our qualified team of professionals are here to help you and your pain management needs.